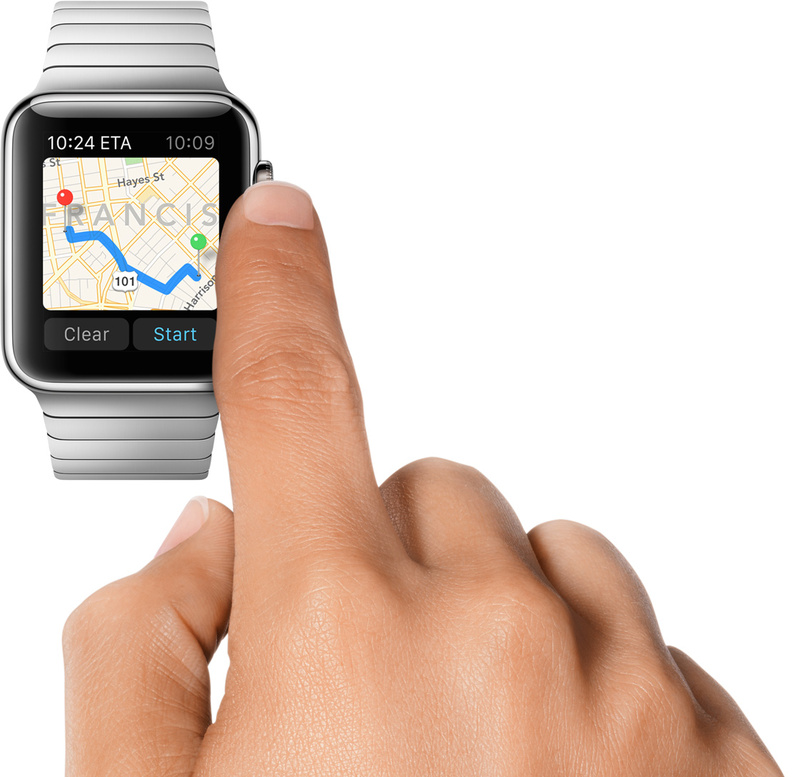 Apple with its latest Apple Watch ventures into the space of wearable technology. With its beautiful curve round the edges and its three distinctive style :Watch, Watch Sport and Watch Defined it is clearly here to stay. The Apple Watch has literally become the apple of everyone’s eye with its smooth interface and its chic features, and is clearly the most awaited gadgets of 2015. 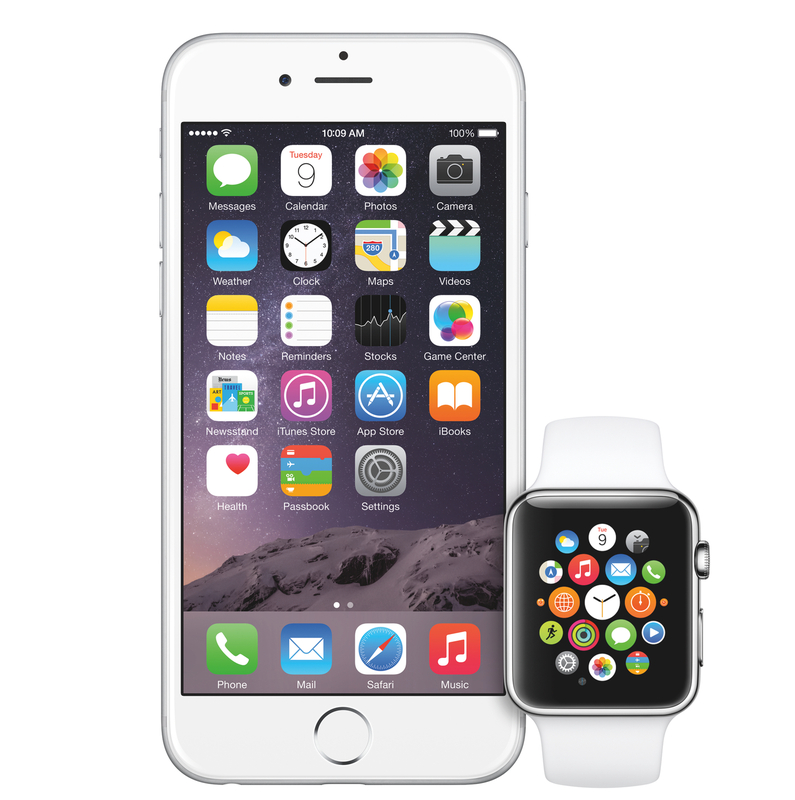 With anticipations growing with every passing minute let us look into the 5 everyday uses of an Apple Watch. Most of the times your phone is either in your pocket or in your bag, where you tend to miss out on text messages, emails, facebook updates and many others.With the notification option on the Apple watch you are immediately notified and do not miss out on important texts or emails. Does not let you forget your to do list. The calendar app keeps you on your toes with your day to day event, it will ping you for event reminders that you can reply to immediately. This makes the apple watch your very personal secretary and enables you to chart out your daily activities without forgetting. The workout app by tracking your burn’t calories, exercise time and distance travelled is quite acute, it not only aids in workout but also keeps you motivated by setting personalised goals, and sends you daily reminders along with the achievements for your determination. All these stats are stored in the activity apps. Helps you get around in unknown places. With the maps App, your apple watch will guide you seamlessy through unknown streets with its tactile feedback technology which will notify you to change directions with the sense of touch. Incase you cannot find your iPhone, with the new apple watch you can use it as a remote viewfinder for your iPhone, iPad and even your iPod. Apart from telling just time, this new Apple watch is ready to storm the market with its energy efficient retina display and its multi faceted features. Tell us how you would want to use your personal Apple Watch ?